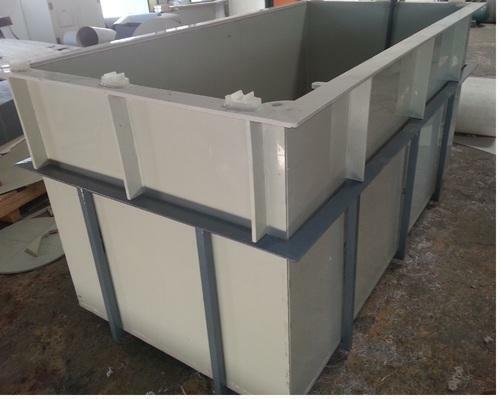 Corfact Engineers is a Leading manufacturers and exporters of Thermoplastic Tanks, PP Tanks, Pickling Tanks, Electroplating Tanks, Acid Fumes Scrubber System, Chemical Storage tanks, etc. We are a leading name in the domain of manufacturing and supplying a broad array of Electroplating & Pollution Control Equipment and Tanks. The offered equipment are known for their sturdy construction, longer service life, resistance against wear and easy maintenance. To ensure that our offered products posses the above named features as these are manufactured with the assistance of professionals and by utilizing best grade raw material. Apart from this, we are engaged in rendering Plastic Fabrication and Anti-Corrosion Solutions.